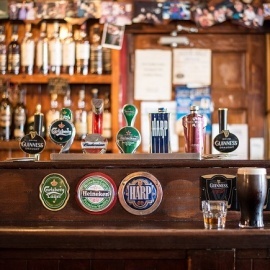 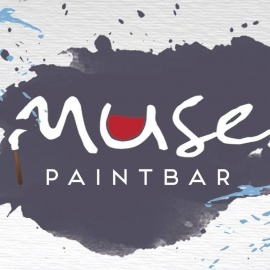 Muse Paintbar combines a restaurant & bar with painting instruction sessions. 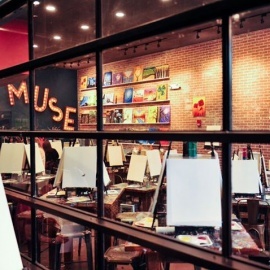 We'll guide you step-by-step through a painting, offering eats, wine, & beer to keep your inner artist inspired (you do have one, we promise). 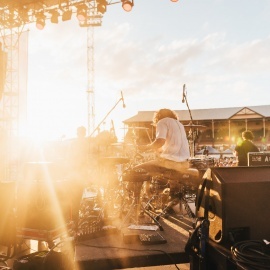 When we're done, your masterpiece is yours to keep!